We all know that the wedding ceremony is a serious business. True. But what about the wedding party afterwards? Did you consider funny balloon decoration? Beautifulday Wedding Planners did it for you! 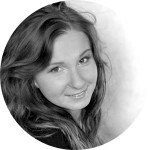 G ood news – fun times are back in the game! Ladies and gentleman – it’s the one and only balloon revival. 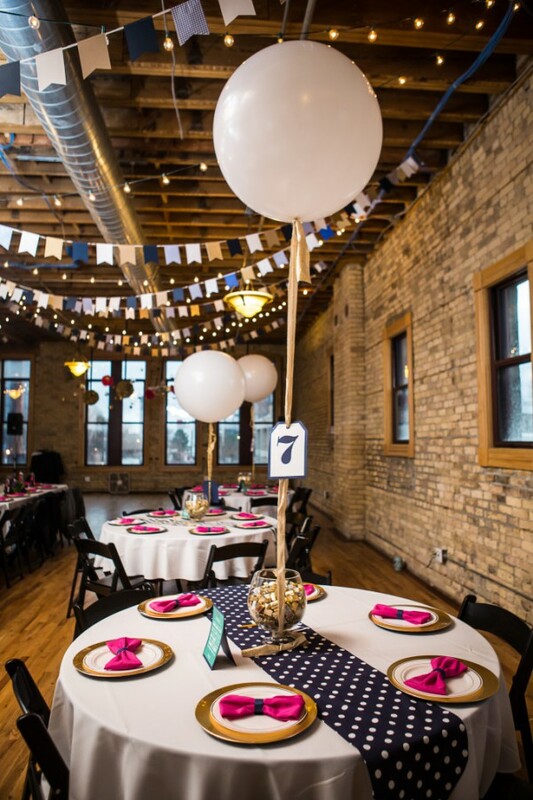 Here are some tips and tricks how to use balloons at your wedding party to make every single guest of yours smile – no matter the age. 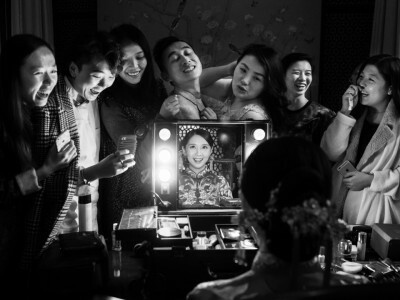 Let’s start from the wedding ceremony itself. You can still keep it serious and official using balloons. 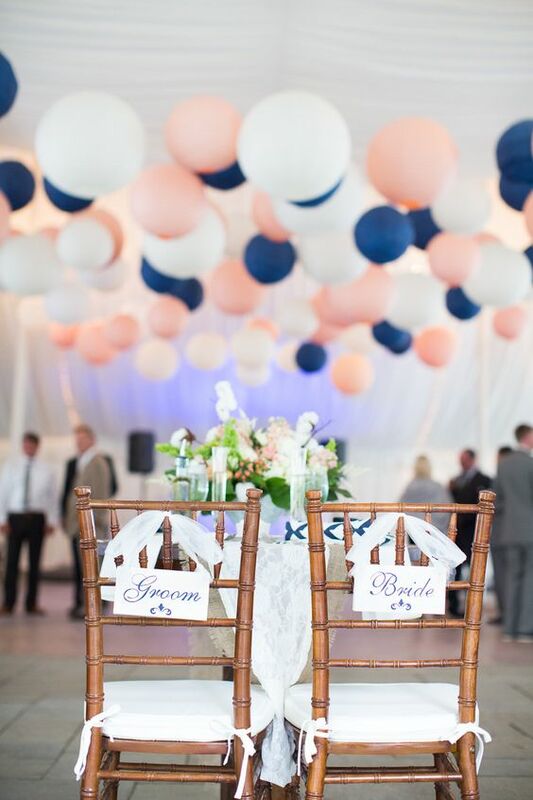 Just take two white balloons and write “Mr” on one of them and “Mrs” on the second and attach them to the newlyweds’ chairs. You can also engage one of your youngest guest by giving him/her a balloon with “Here comes the bride” or “Little best man” inscription. It will be a nice and light element of the whole wedding ceremony decor. Balloons are also an ideal option for a wedding photo session. Their various shapes, sizes and colours make every single session unique and original. You can freely mix grey with pink ones using a thick silky ribbon, order a heart-shaped red ones or have fun with a little DIY by painting them as per your own vision. Equip your guests with one of them and give a big smile! You can also decorate the wedding carpet’s venue outside – just attach a bunch of white balloons to the chairs, candles or trees. Planning to say “I do” somewhere inside? Choose “LOVE” shaped balloons and put them behind you. Balloons, balloons everywhere! Time for the wedding party’s venue decor! 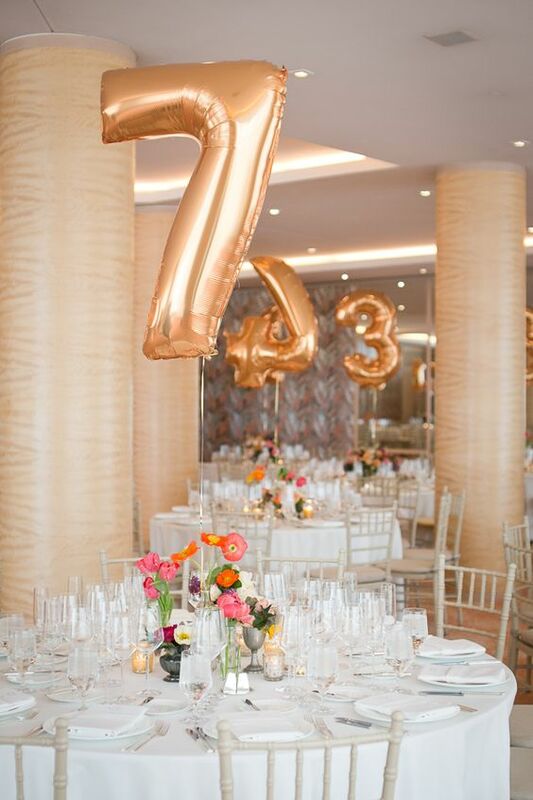 Balloons are a perfect choice to insert the table numbers. Just order a numeric set, attach each to an elegant spray, jar with a candle or whatever you wish and voilà! 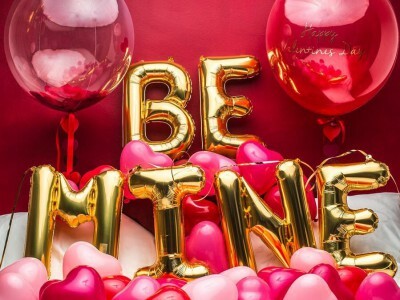 You can also use letter-shaped balloons to indicate where does the married couple sit, where is the candy bar or how to get to the dancefloor. 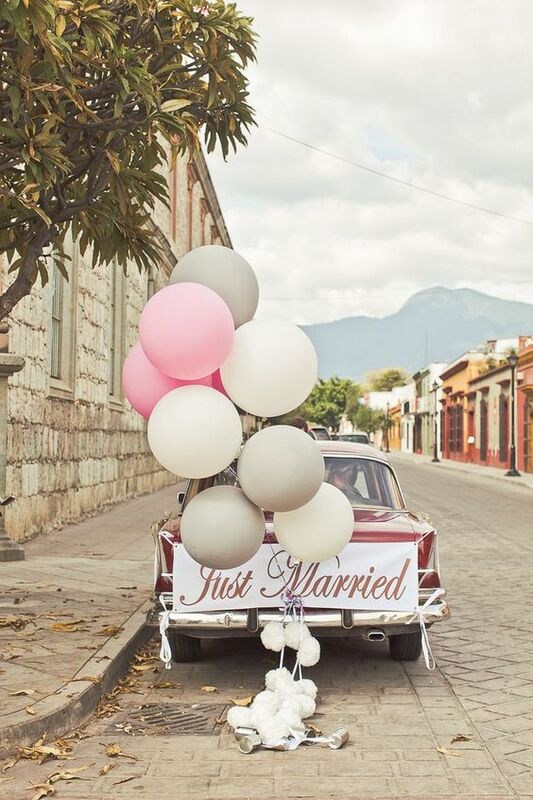 Balloons are perfect for every type of decor sign. You can also literally fill the wedding venue with balloons. Just order ones with helium inside and let them cover all the ceiling! You can use one colour or mix some various ones. Balloons are also a perfect material to form different shapes. You can create a huge balloon heart, letters of your names or any other shape that you want. Attach a tiny balloon to everyone’s wedding souvenir and every one shall be pleased. And the last, but not least – car or cab decorated in balloons and cans! Let’s go back to traditional habits. Every car or a cab with balloons and cans attached will look just brilliant! Preferably white balloons. The more the better! 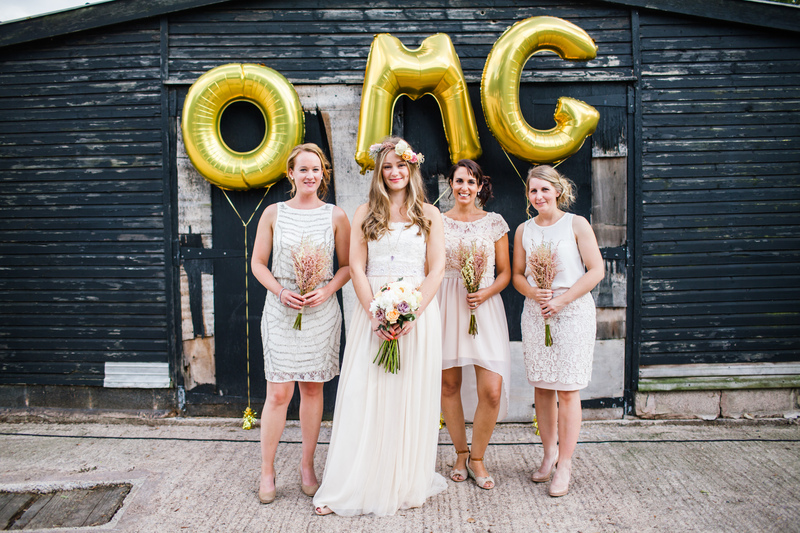 No matter what kind of balloons will you decide to use or where you shall put them – they will bring a pinch of freshness, fun and lightness to your wedding. Cause balloons are not only for the youngest ones!